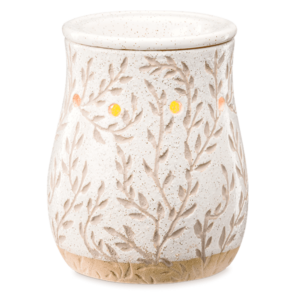 The Scentsy Fragrant Fables Have Arrived! Never underestimate the power of a great story – even if the tale is “told” with fragrance instead of words. 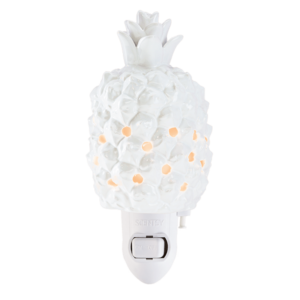 Scentsy’s Fragrant Fables are a delightfully unique concept that takes fans on a themed scent journey with ten – that’s right, TEN! – gorgeous Scentsy bar samples to try out in your favorite warmer. This is an amazing opportunity to sniff your way through your choice of a trio of winter-wonderful themes: A Holiday Tale, A Delectable Tale or A Holiday Classic Tale. Feeling extra festive? Grab all three and have a library of dreamy options at your fingertips! When you open each book, there are ten individually-sealed little pods, similar to those you’d use for a one-cup coffee maker, with festive prints on the lid. 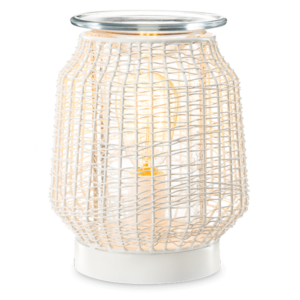 Inside, each generous 1 oz sample pod is perfect for popping in the warmer of your choice – maybe something Holiday-themed, like the Rejoice Scentsy Warmer. Use several pods to create a custom holiday blend that’s all your own. If you want to be a smart elf, just buy your favorite fable, keep a few of your favorite Scentsy sample pod “chapters” and use the rest as stocking stuffers this holiday. 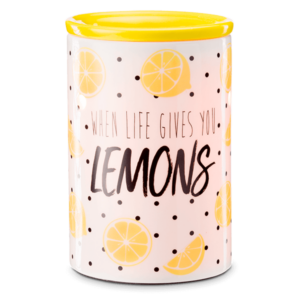 With so many delicious-smelling Scentsy varieties to choose from, these fun fables are an excellent way to try out a wide variety of fragrances without committing to a whole bar. That way, when you do find a holiday favorite, you can grab a full-sized Scentsy Holiday Bar or Scentsy Holiday Brick to enjoy it all year long. 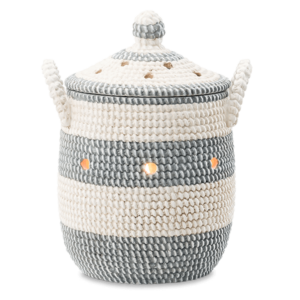 It’s the season of giving, so give your home – or the home of a loved one – the warm, wonderful range of Scentsy’s holiday selections in one perfect little book. It’s a beautiful, fragrance-filled “story” that they’ll want to pick up over and over, long after the holidays come to a close.